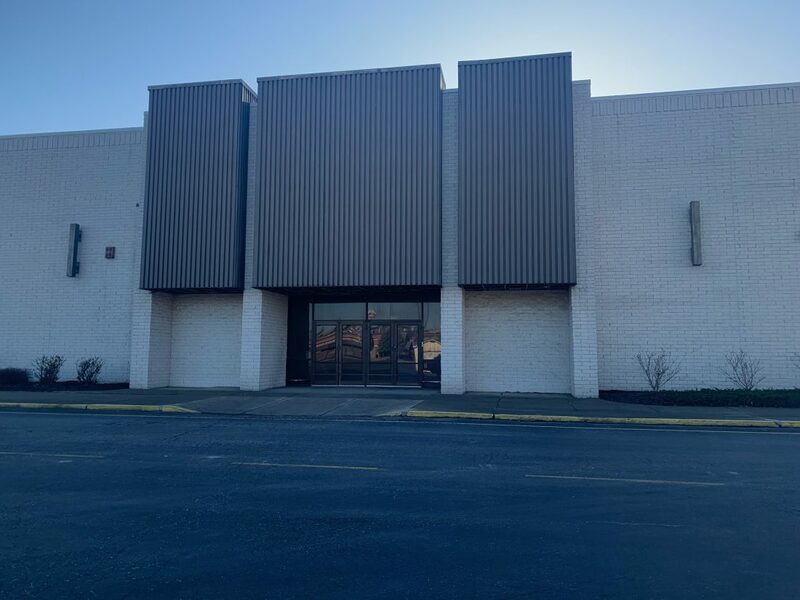 Photo by Miranda Sebroski Dunham’s Sports will be coming to the Ohio Valley Mall in 2019 and will take the spot where K-Mart once was. 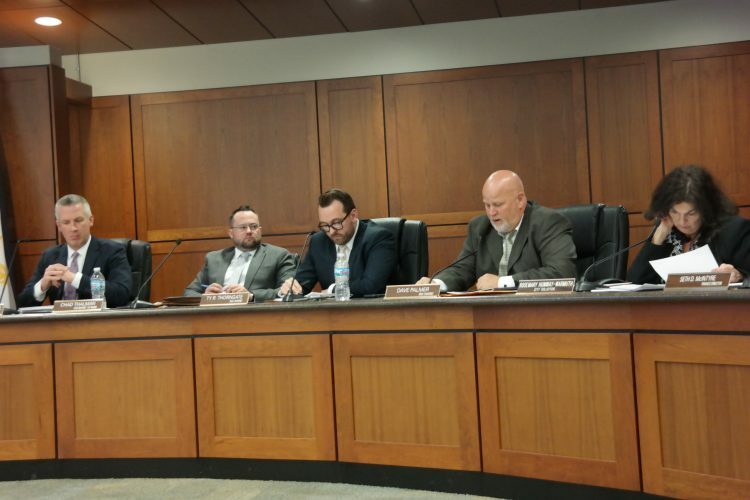 With new businesses set to come to the Ohio Valley Mall, Belmont County officials said they are excited about the benefits they will bring. Dunham’s Sports is a retailer that caters to anyone who needs exercise equipment, sports items and athletic clothes. It features items for those who love to camp, hunt, and fish as well. Other nearby Dunham’s locations are in Moundsville and in New Philadelphia, Ohio, at the New Towne Mall. “I think it’s just a great sign of the continued growth in that part of the county,” Dutton said. 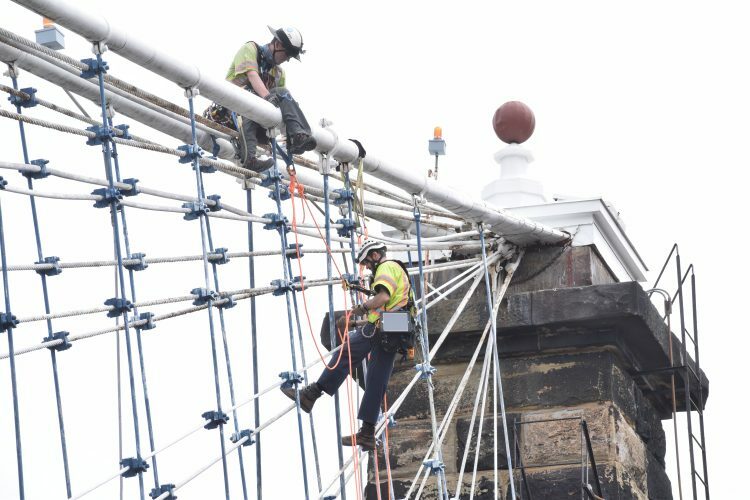 Margaret Lishman, a Wheeling resident, said that while it is good that these developments will bring more business to the area, she does not feel as if another hotel is needed. Robert DeFrank contributed to this report.